Put this together as my old desktop was just collecting dust. Setup was straightforward, started with a clean install of Windows 10 Professional, proceeded to upgrade various firmwares and then handpicked a mix of drivers from Intels site and Lenovos site. GPU was recognized and drivers were easily installed when it was attached, however I did notice some issues when resuming from sleep if I had the GPU connected to the top left port: wifi would stop working. Wifi card still showed up in Device Manager, but Windows were unable to use it. If I use the second port there aren't any issues. As I rely on the internal display I can't boot with the GPU attached as the Lenovo EFI disables the integrated graphics and I get stuck with a black screen but I can live with that. 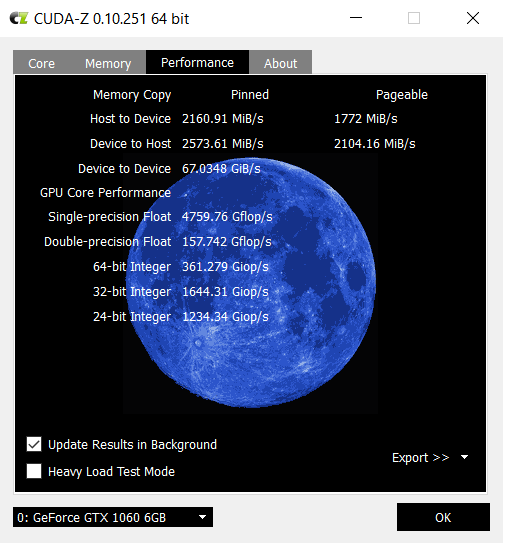 CPU is undervolted a bit with ThrottleStop. Quite happy with the Lenovo Yoga 920 coming from having used Macbook Pros since 2007. Unsure if I should change the GPU to an AMD one to let me easily use the Razer Core X with my 2017 Macbook Pro, don't feel like going through the hassle of patching things to make eGPU work. Ended up returning the Yoga 920, mostly due to it making creaking sounds when you pressed on the bottom right part of the chassi. I know some people have been able to exchange for new ones but I figured I wouldn't deal with Lenovo support and just used the return period from the store I bought it at to return it.